Includes 200 songs (that you control!) in 21 different genres and 10 different drum kits. You’ll be sure to find your beat. 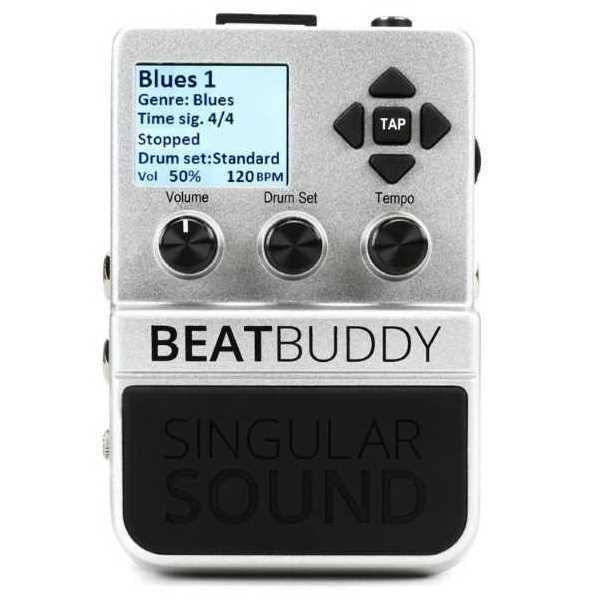 The BeatBuddy enables musicians to effortlessly insert fills, transition from verse to chorus, add accent hits such as cymbal crashes or hand claps, and throw in drum breaks to create an unprecedented live drummer effect. Create any song or drum set with the included BeatBuddy Manager software. Download new content from the ever-expanding BeatBuddy Online Library. Share your creations with friends and discover user-generated content on the BeatBuddy Community Forum. 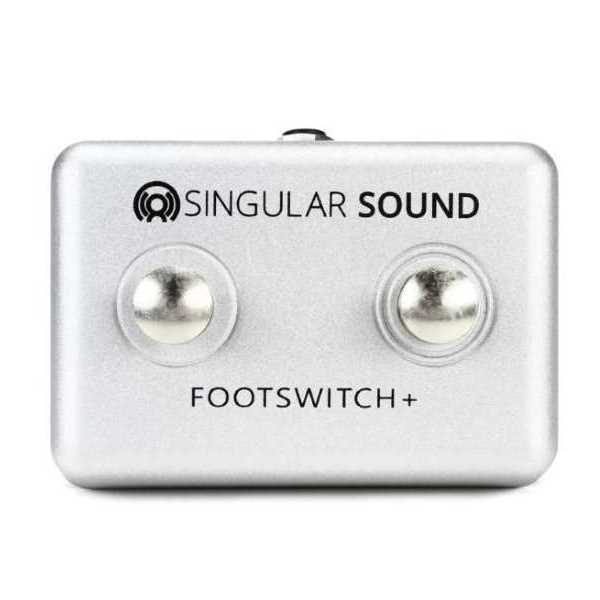 Musicians love to be in total control of their gear, and this rugged 2-button footswitch delivers even more control of your BeatBuddy drum machine.